Microsoft Inspire, Microsoft’s largest partner event, is a critical touchpoint in the brand’s mission “to empower every person and every organization on the planet to do more.” This gathering offers thousands of partners the chance to network with and learn from peers, industry experts, and Microsoft personnel alike. 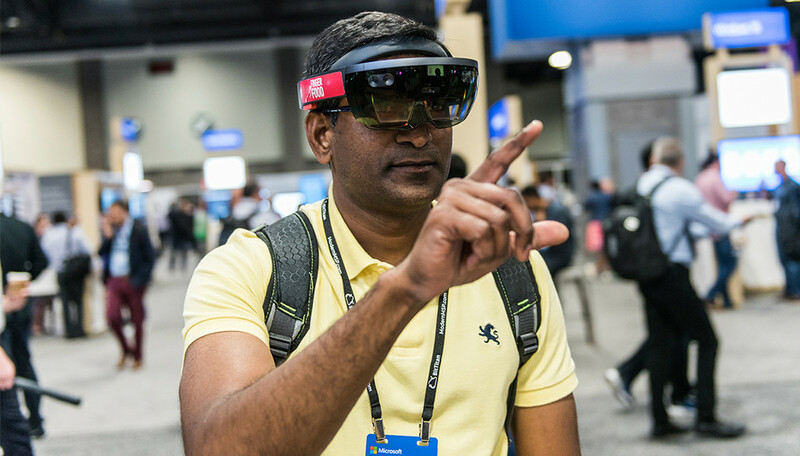 To drive engagement across the overall event landscape — most specifically within The Commons, the event’s experiential headquarters — Microsoft turned to Freeman. Realizing the growing need for an always-open area for people to network and get work done, we envisioned an alternative to the long-established content delivery mechanisms that existed at events like this. 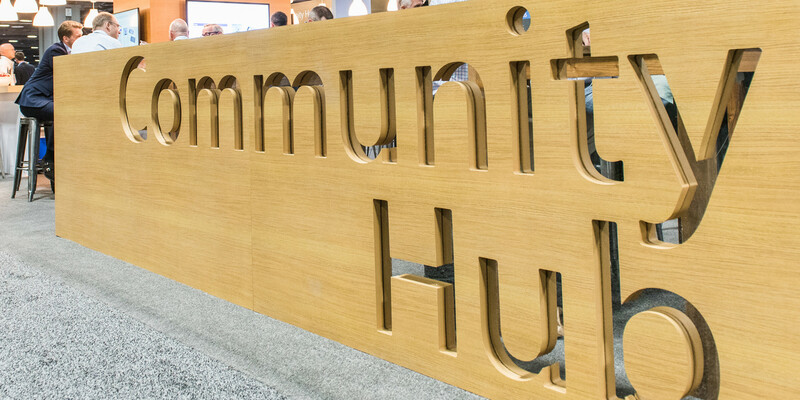 We saw The Commons as a mix of personalized experiences and community building. So we crafted an environment informed equally by human behavior and business objectives. Guided by the strategy of bringing partners together and extending their connection time, we designed for efficiency in The Commons. The space contained myriad locations for conversation, including the Community Hub, a fixture complete with a bar serving complimentary lattes daily and margaritas nightly. Co-located theaters and demo stations interspersed the area. Ample seating plus lots of grab-and-go food and beverage options encouraged attendees to remain here in the heart of the event. The engagement driven through The Commons was sensational. Partners overwhelmingly enjoyed the sense of community, connection and belonging — and most importantly, achieved business objectives! 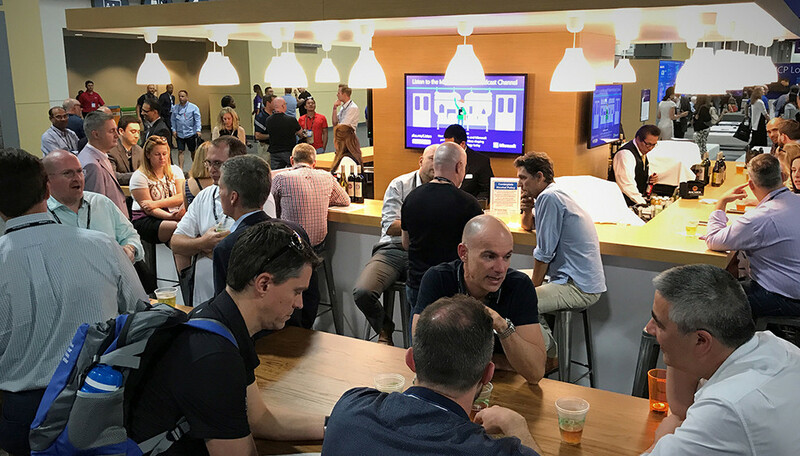 Attendees enjoyed being able to network, do business, and personalize their experience; Microsoft enjoyed the additional interaction with partners. The design of The Commons allowed all this to happen in a personal, intimate way.